New York: Japan’s Naomi Osaka reached her first Grand Slam quarter-final at the US Open on Monday, tearfully admitting she was prepared to “break a leg” to win the match. 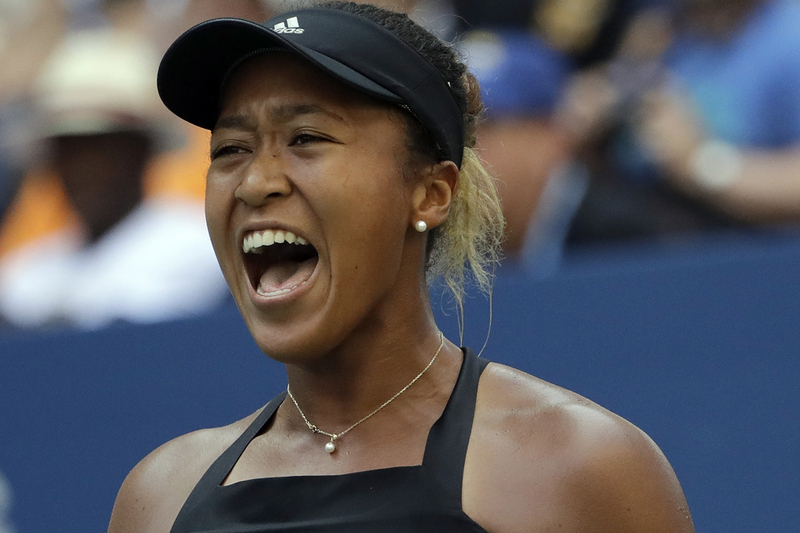 The 20-year-old defeated Aryna Sabalenka of Belarus 6-3, 2-6, 6-4 to become the first Japanese woman in the US Open quarter-finals since Shinobu Asagoe in 2004. “I would never have forgiven myself if I had lost that match today,” said a tearful Osaka. Next up for Osaka is a clash against either 19-year-old Marketa Vondrousova, the world 103, or Ukraine’s 36th-ranked Lesia Tsurenko who knocked out second seed Caroline Wozniacki.